Like any skill you master, there is always room for improvement, so here at Pro Driving School we are keen, willing and able to take you that extra mile when it comes to driver training. Our most popular advanced driving course is the government’s Pass Plus scheme, which is a great way to increase your confidence and competence on the road. Best of all it can save you money on car insurance, because many insurance companies offer discounts to drivers with Pass Plus Certificates. Our registered driving instructors, Alan and Lorraine, are both qualified and approved to teach the Pass Plus course, which can be taken by anyone with a valid licence, but is especially useful for new drivers just after passing their driving test. We provide driver education in Bath and surrounds, as well as the areas in and around Frome, Trowbridge, Westbury, Radstock, Bradford-on-Avon. The Pass Plus training ensures you have experience of driving on all sorts of roads, in all sorts of conditions. The advanced training takes a minimum of six hours, covering six different modules. These include driving in town, in all weathers, on rural roads, in the dark, on dual carriageways and on motorways. Most of the tuition is practical, with a little theory involved, and assessment is continuous while you are undergoing the training. When the instructor is satisfied you have reached the required standard, you’ll get a report which can then be signed and sent to the Driver and Vehicle Standards Agency (DVSA), who will send you a certificate by mail. 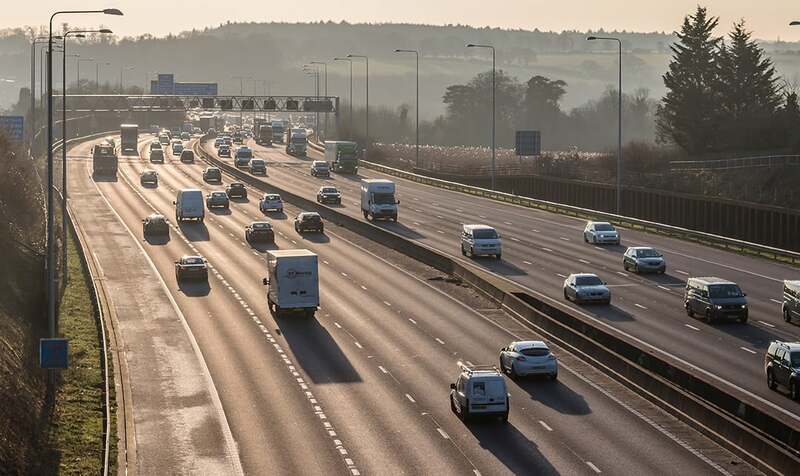 Pro Driving School has identified a need among some drivers who are nervous of driving on Britain’s rather intimidating motorways. If this is the case, we can bring you up to speed with some specialised motorway driving lessons which will not only boost your confidence, but also make you a safer and more competent driver. If motorways are your nemesis, contact us and we’ll have you navigating the highways and byways like a pro! 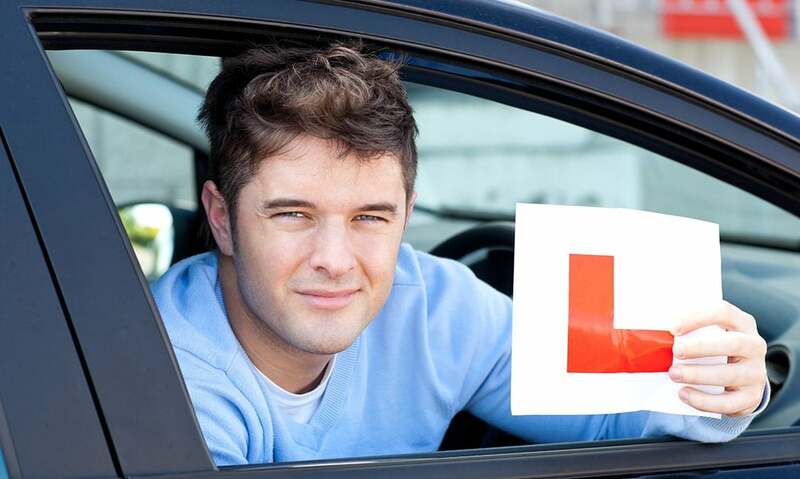 Another useful service we offer is Refresher Driving Courses. These are designed for those who have, for some reason, not been behind the wheel for some time and need a bit of a jump-start to get motoring again. The driving instructors will tailor-make a refresher driving course to suit your situation, focusing on your weak points. Once again the aim is to instil confidence and competence into your driving skills, keeping you and others safe on the roads. It was reported in the news recently that nervous drivers who panic at roundabouts, junctions and in similarly tricky situations are causing accidents that put more than 2,000 people a year into hospital! This is why Pro Driving School also tailors special courses for new drivers who have just removed their L-plates and set off solo into the big wide world. 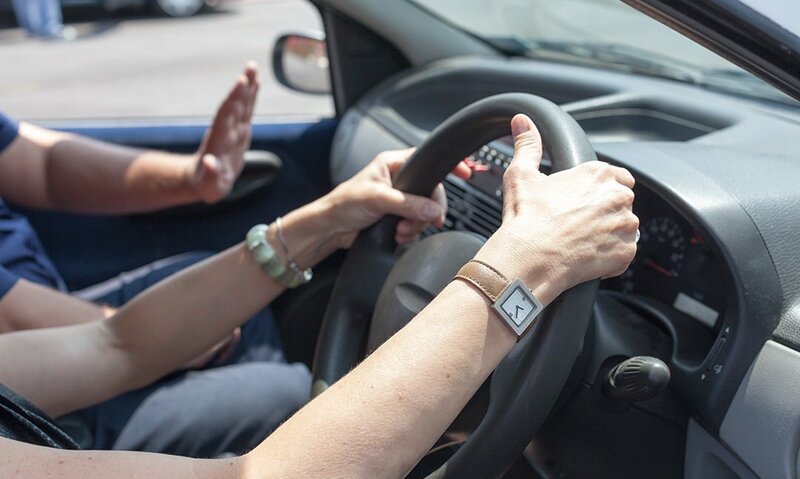 Sometimes, even though they passed a driving test and hold a licence, new drivers are by nature a little hesitant when it comes to putting their new driving skills into action. This can be overcome with some extra tuition and encouragement from an expert instructor, making you and other road users safer. Perhaps you are not hesitant, but in a big hurry to get hold of that driving licence? If your time is limited – for instance you have to fit it in to your university holidays – we can provide you with intensive driving tuition and expedite your training. Whatever your needs are regarding driver training or advanced driving courses contact Pro Driving School and we will do our best to provide the service you need.